“I wouldn’t worry,” Albrecht said when asked about potential Season 5 and 6 renewals for the show, which has been picked up through its upcoming fourth season. I have said in previous posts that there is no way that Outlander would be canceled by Starz due to the critical acclaim and the ratings it receives. I don’t know if it will receive a double season renewal, but I don’t think anyone needs to be worrying about season five. 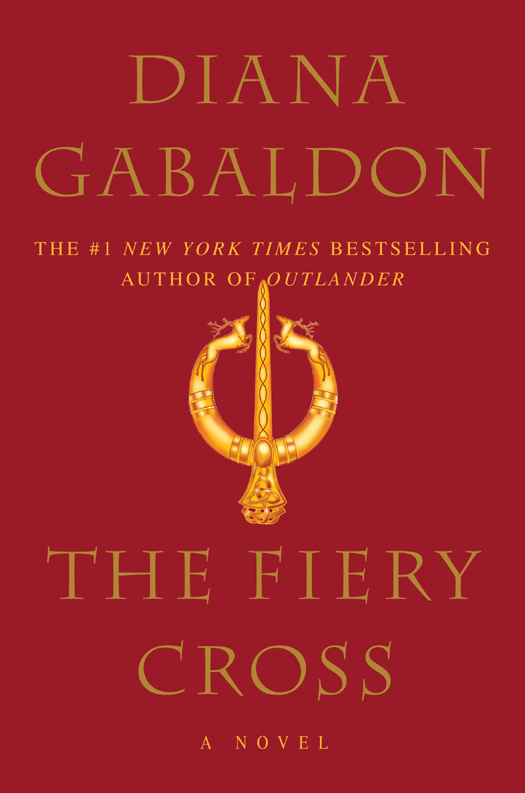 I am more concerned about how they will adapt The Fiery Cross. This is my least favorite book of the series and has the whole “Gathering” sequence to overcome for the adaptation. This entry was posted in Production News, TV Show News and tagged Chris Albrecht, Renewal, Season Five, Season Six, Starz, TCAs, The Fiery Cross by Sarah Ksiazek. Bookmark the permalink.